For the very latest apps of predominantly paid portable applications but absolutely free to download and use, visit our other blog located at the above URL. The blog was only created recently, hence still In It's Infancy but nonetheless, we've already built a decent software library available to download via direct links. 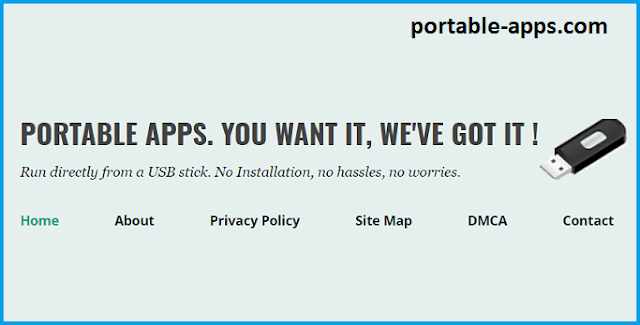 Each and every app Is portable, registered, and no Installation Is required thus no changes are made to your PC. 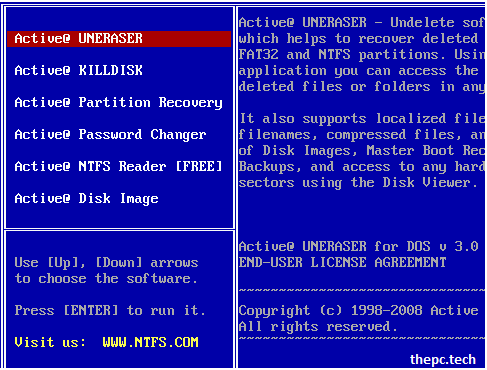 ERD Commander 2005 comes with a collection of powerful utilities you can use with confidence to repair failed systems. 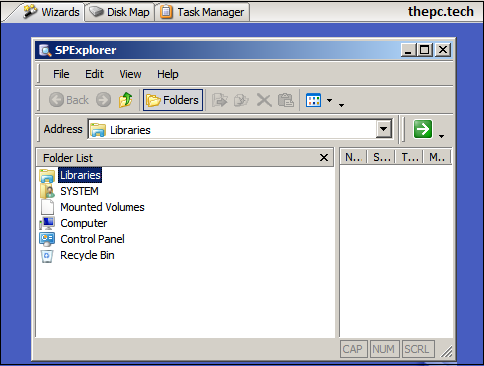 ERD Commander 2005 Is suited to the Windows XP operating system, so those who are still running XP, will certainly find this of benefit. It comes In a bootable ISO file, so you can burn It to CD/DVD disc or Install It on a USB Flash Drive. 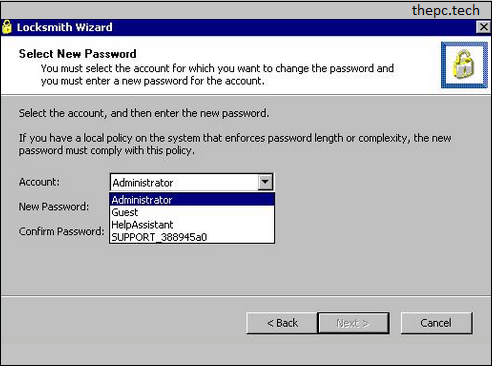 You can boot from ERD Commander 2005 and perform tasks such as edit the registry, access the Windows event viewer, reset the local administrator or any local user account password, and also access networking tools that allow you to securely share files on the network. You can also map network drives within the ERD Commander environment. As opposed to the GUI edition that boots Into a Windows lite environment, this edition of Active Boot Disk boots Into DOS mode whereby It consumes very little memory (Ram), hence suited to PCs running on low physical memory. This provides a character-based DOS screen allowing you to use the keyboard arrows to select the component you wish to run. It's very easy to navigate around It's features and options. If you're familiar with the Windows command prompt or operating a Linux terminal/console, you'll have no Issues utilizing this tool. It comes In a bootable ISO file, that allows you to boot Into corrupted/non-functional operating systems. Power Data Recovery Is an all in one data recovery program and It can help recover files lost due to different kinds of logical errors, like mistaken deletion, accidental formatting, and sudden power outage. After years of development, now It has been largely optimized both in scanning speed and data recovery rate. The tool comes with an easy-to-use, straightforward Interface that allows users to easily scan their hard drives for lost files and partitions and attempt to recover them. It can boot Into corrupted operating systems, thus allowing the user to perform all tasks that Power Data Recovery has to offer thereafter. This version of Windows 7 DaRT 6.5, Is suited to the 32 bit (x86) architecture of Windows 7. As with the 64 bit release, this pretty much contains the same diagnostics and recovery tools that allow users to boot Into their PC, and utilize a variety of tools on the operating system on which DaRT Is booted Into. Windows 7 DaRT Is used by many IT professionals to boot Into corrupted operating systems and recover data, analyze and repair Issues, edit the Windows registry, repair volumes, the MBR and partitions, securely delete data and more. It's highly recommended to have a copy of DaRT on hand. In simple terms, Shadow Protect Is a backup and restore utility that creates sector-level Images and can then be mounted as virtual drives or used In a virtual environment. 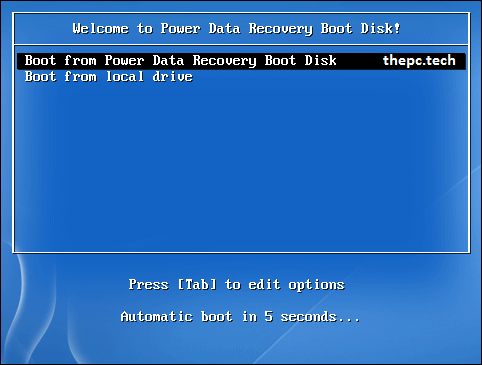 It's also used to recover the entire operating system either to the same PC, or a completely different one. 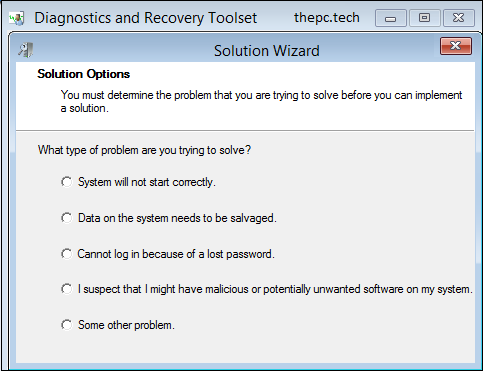 Shadow Protect has the ability to create an Image of the given volume (which also Includes the OS drive), and In the event the PC fails to boot, It can be restored thereafter. Apart from a full backup, Shadow Protect performs both differential and Incremental backups, which In turn saves time by only backing up files that have changed. 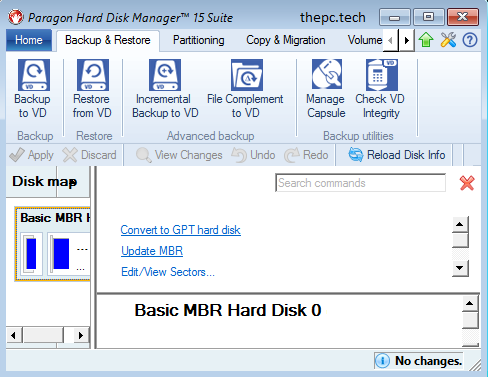 Just as the name suggests, Paragon Hard Disk Manager Is used to perform an extensive array of tasks on the hard disk of the PC. Operations Include backup, restore, format, delete, hide, wipe, move or resize- all of which are carried out via Intuitive wizards that guide you through the whole process. There's also a feature for backup and disaster recovery that Includes Incremental disk Imaging, encrypted and asynchronous backups, adaptive restore (restore to a backup made from a completely different hardware) and disaster recovery for Apple Boot Camp. It also features OS migration.